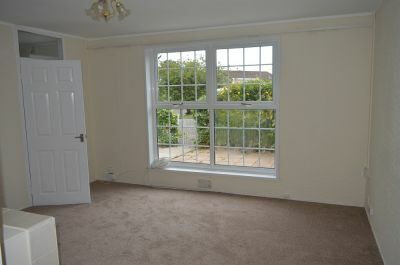 Large double glazed window to front providing plenty of natural light, creating a bright and airy feel. Double glazed window and door to side leading to rear. 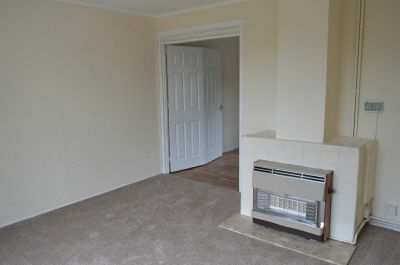 Spaces for washing machine and tumble dryer. Double glazed window to front. Fitted wardrobes housing water tank. Radiator. Double glazed window to rear. Fitted wardrobes. Radiator. Double glazed window to front. Two fitted wardrobes with storage cupboards above. Radiator. basin and panel bath with hand held shower attachment over. Radiator. Fully tiled walls. and relax or enjoy a spot of al fresco dining. hill and take the third turning right into Sweet Briar Lane and the property is at the bottom on the left hand side. 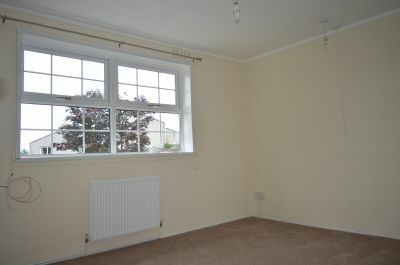 A well presented semi detached property situated in the popular residential area of West Cross. 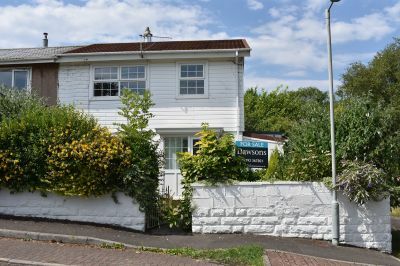 The property is located close to Mayals Park, a primary school & the promenade, as well as being within close proximity of Mumbles village and local amenities. 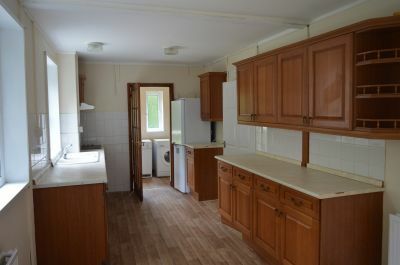 The accommodation itself briefly comprising of porch, hallway, lounge, kitchen/diner, utility room and wet room. To the first floor are three bedrooms and a bathroom. Externally the property benefits from gardens to front and rear. 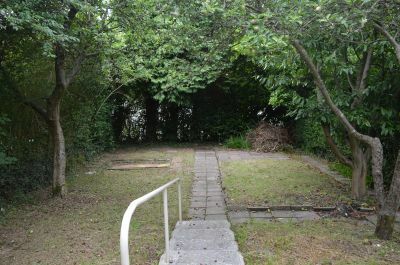 Viewing recommended to fully appreciate the space and location of this property. Ideal investment. CASH BUYERS ONLY. Double glazed window and door to side leading to rear. 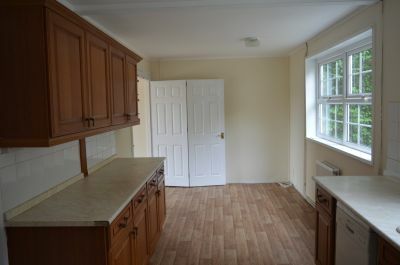 Spaces for washing machine and tumble dryer. Radiator. Double glazed frosted window to rear. 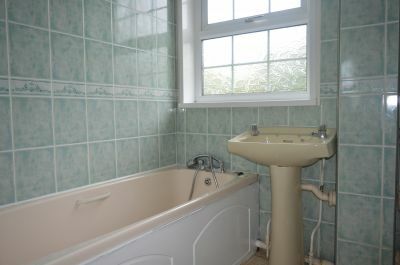 Three piece suite comprising low level W.C, wash hand basin and electric shower. Radiator. Double glazed frosted window to rear. Three piece suite comprising low level W.C, pedestal wash hand basin and panel bath with hand held shower attachment over. Radiator. Fully tiled walls. Large, fully enclosed level garden laid to lawn and bordered with mature plants, shrubs and trees. A pathway runs the length of the garden leading to a paved patio terrace offering the perfect setting to sit and relax or enjoy a spot of al fresco dining. From our Mumbles office proceed to the bottom of Newton Road and turn left onto the Mumbles Road, continue until you reach the roundabout at West Cross and take the first tuning left into Fairwood Road, carry on up the hill and take the third turning right into Sweet Briar Lane and the property is at the bottom on the left hand side. NB: All successful Purchasers will be subject to a buyers premium of £300 plus VAT.